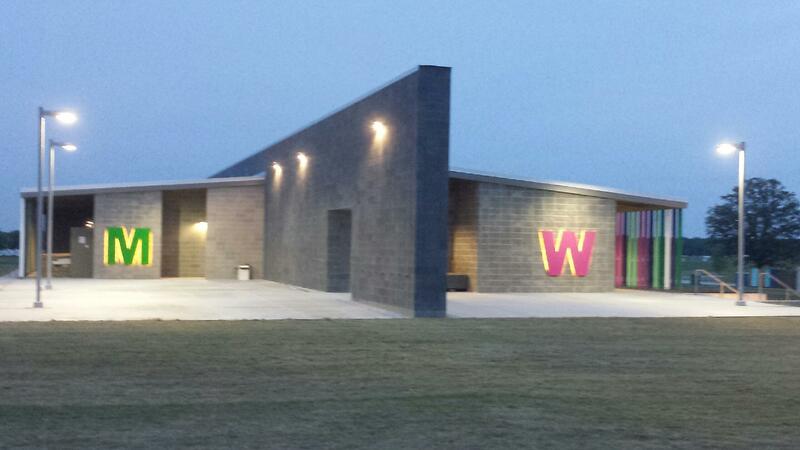 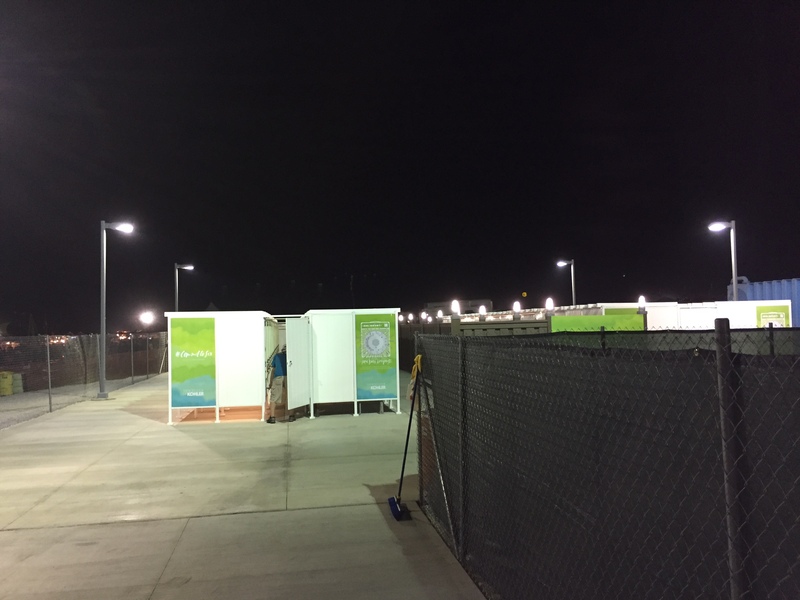 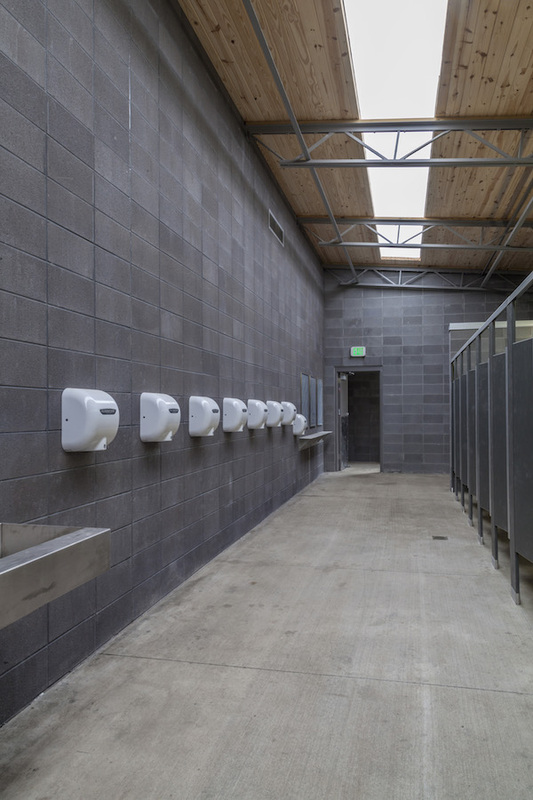 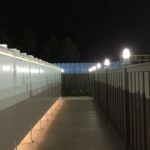 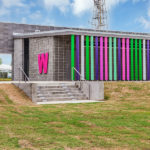 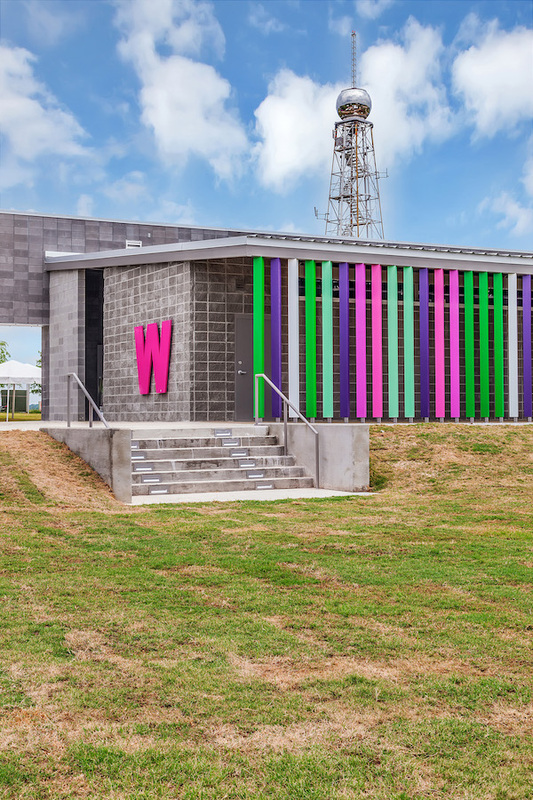 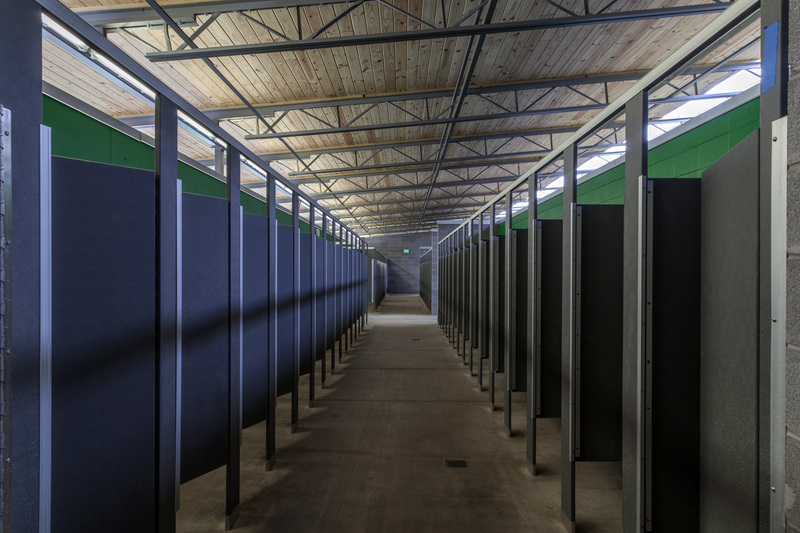 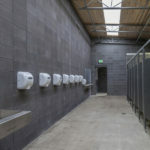 5 structures constructed of block, steel, wood, and vinyl with over 300 toilets and custom stainless steel sinks, toilet partitions and accessories. 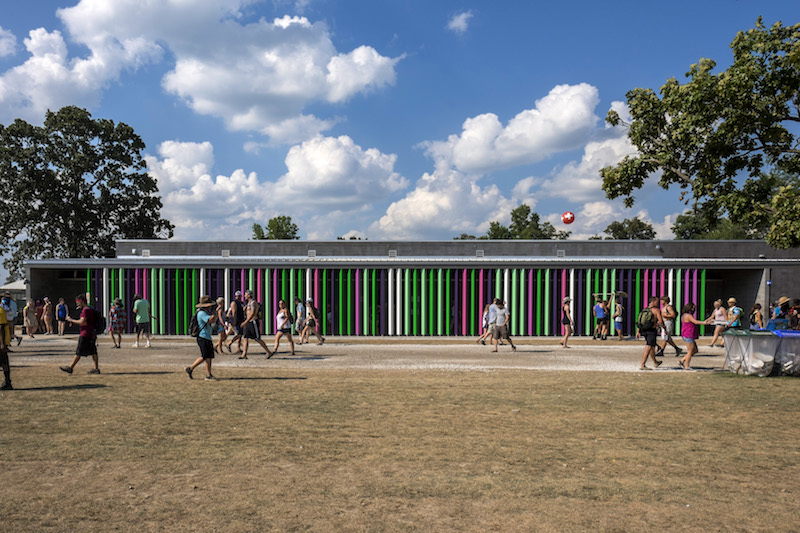 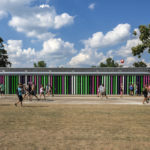 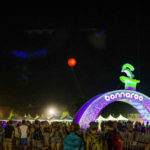 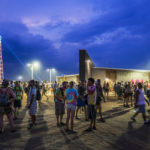 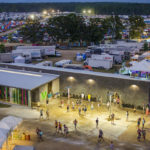 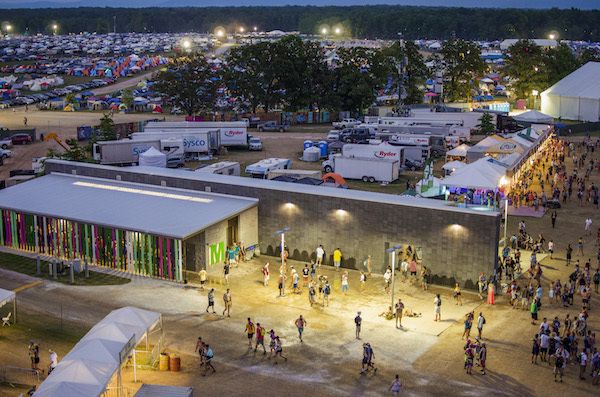 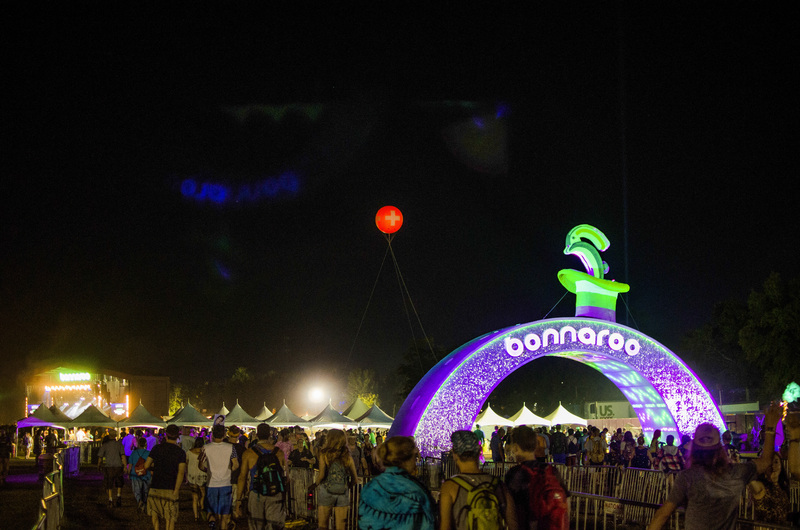 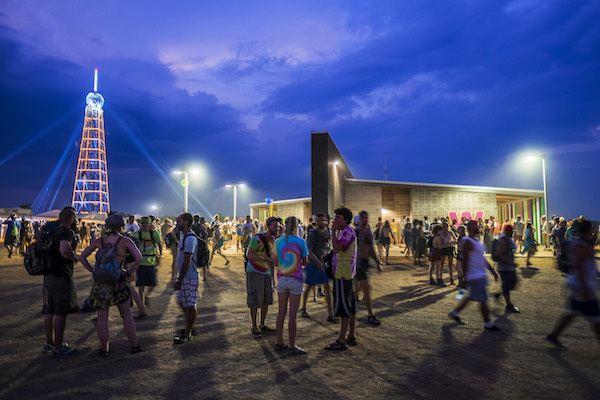 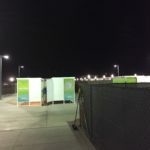 Shower facilities constructed of vinyl enclosures specially made for Bonnaroo. 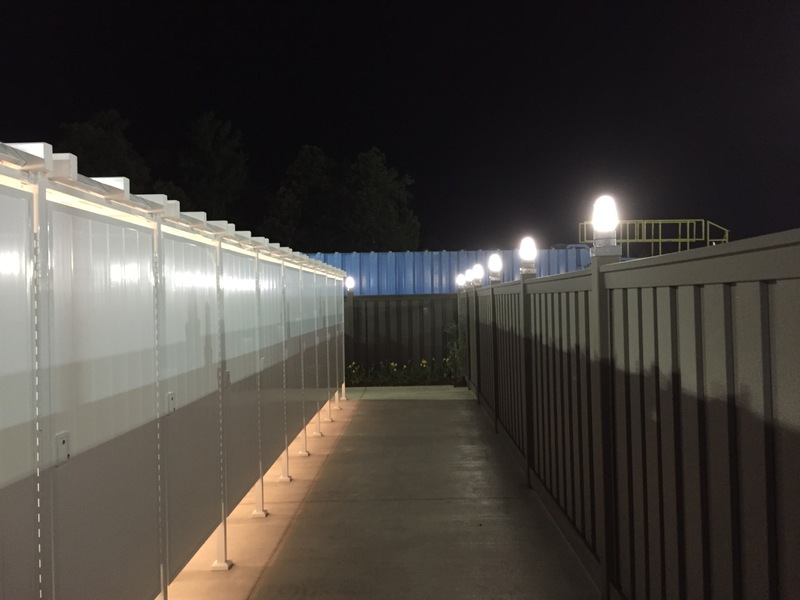 Installed new sewer lift station with over 3,000 l.f. of force main and gravity sewer lines. 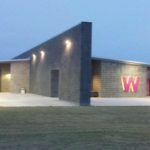 Project was completed in less than 90 calendar days.